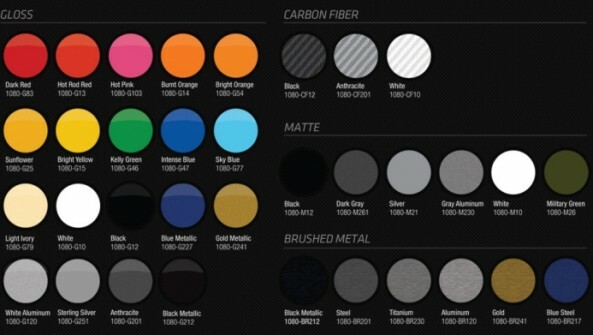 At Unique Car Care, we offer an extensive variety of colors and types of vinyl wraps for cars, trucks and SUV’s. 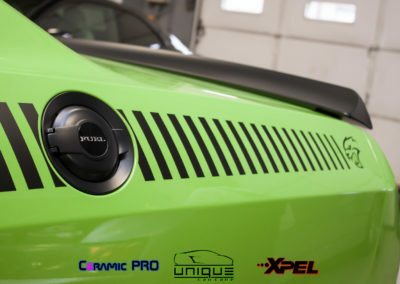 If you’re getting bored with the current look of your vehicle, a vinyl wrap is an excellent alternative to painting it. 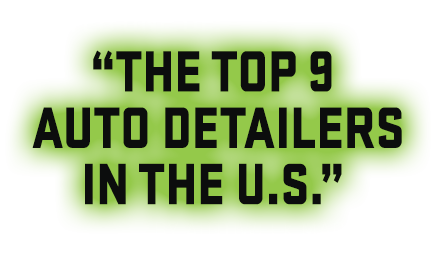 Sending your vehicle to a body shop and altering your OEM paint job can really affect the resale value of your car. The great thing about a wrap is that it’s not permanent and will not harm your paint in any way. It can be removed at any time, returning your vehicle to the same condition as before it was wrapped. 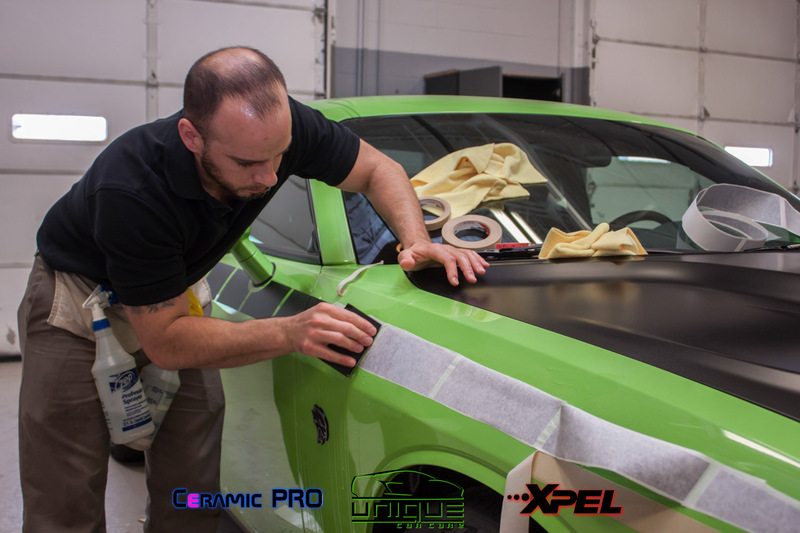 Vinyl will actually help protect and preserve your factory paint from salt, sand, stone chips, bug etching and road debris. 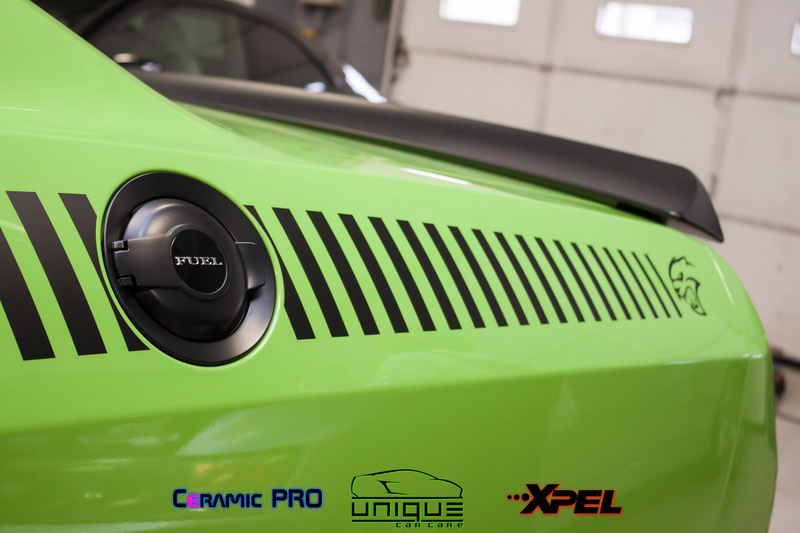 It’s a great way to express yourself and really make your vehicle stand out from the rest for only a fraction of the cost of paint. 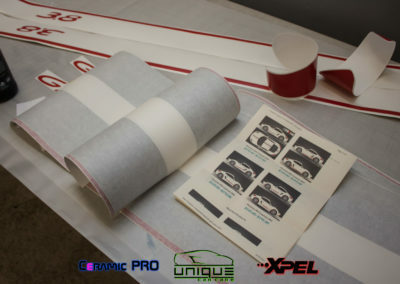 We can wrap anything from simple accents on your car, a full roof or hood, up to a full color change. **We no longer offer full vehicle vinyl wraps, but we would be happy to refer you to a quality shop in the area that does. 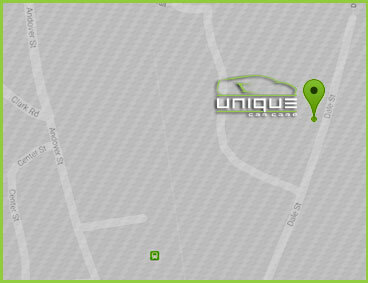 We are still able to install certain vinyl graphics, but just not full vehicles.